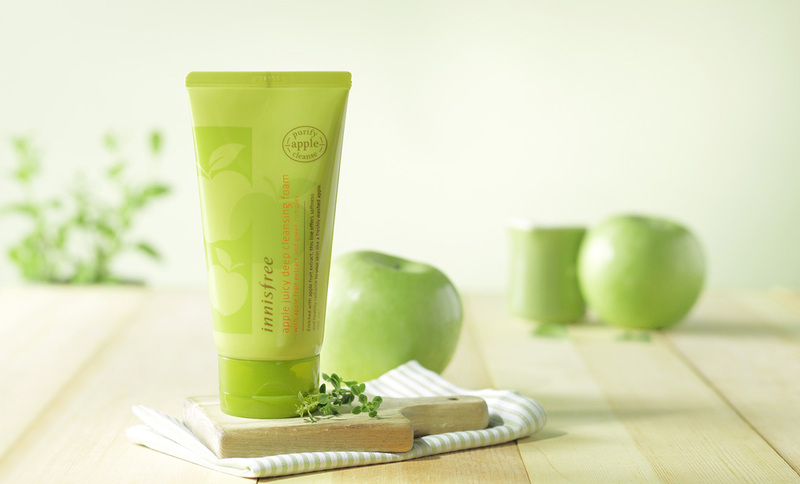 A fresh, deep-cleansing foam that gives your skin softness and healthy radiance. Rich, delicate bubbles deeply clean pores from the inside. Organic acids and vitamins from apples remove dead cells from the surface of skin and open pores for effective, deep cleansing. Enjoy the sweet and sour scent of apples! 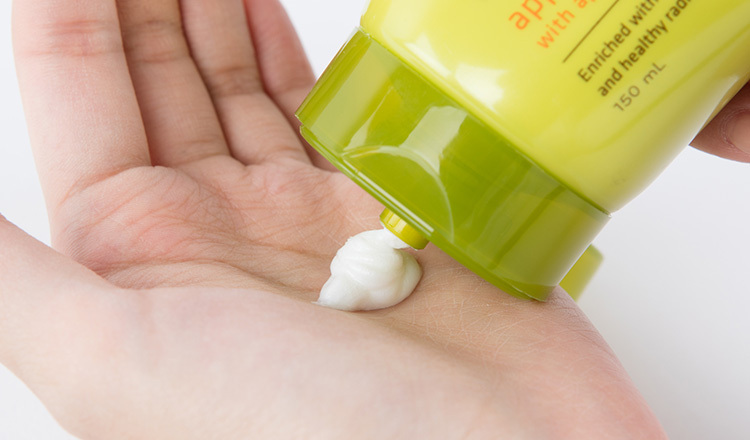 Put a small amount of cream into your hand and apply it around your face. Gently massage the cream into your skin until makeup dissolves. Then, remove the product with a tissue or rinse with lukewarm water.